Enjoy like a true connoisseur. Crafted from the crème de la crème of available medical and recreational cannabis, our products are exclusive for those who seek the top-shelf experience. The importance of purity, potency, and strain specificity is at the forefront of our brand mission. Those with less exacting standards will sell you anything just because it’s green. We sell you our cannabis because it’s gold. 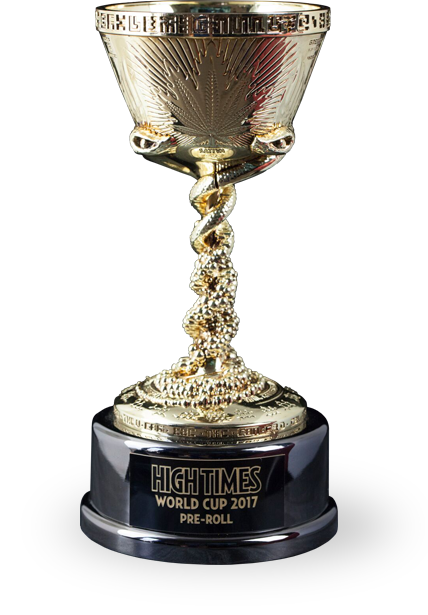 Driven by integrity and fueled by quality, Ganja Gold leads the industry with a golden standard. We actively seek out responsible growers while personally inspecting and tending to our plants. Our product is meticulously tested by one of the highest regarded labs in the world. Cutting corners is not an option, and you can feel that in the quality of our product. We only accept the top 1% and leave the other 99% to those with less exacting standards. We seek out responsible growers and personally inspect, smell and sample each plant we consider, backing our experiential finding with testing from one of the highest regarded labs in the world. We are all looking for a new level of experience. With our premium product line, you can encounter that and more. We only provide experiences that deliver excellence, quality, and purity. 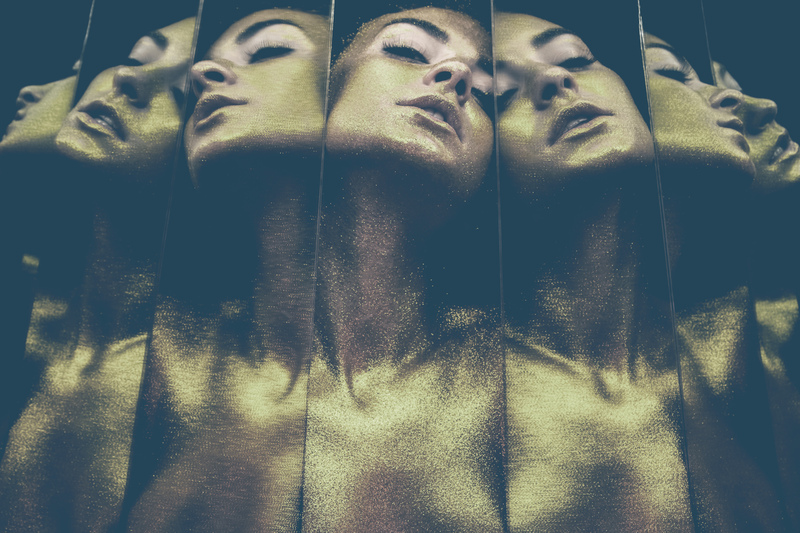 Discover the GanjaGold standard in all of our products. Not for the faint of heart, but maintains an exquisite slow burn to share with friends. This pre-roll is satiated with two full grams of strain-specific top-tier indoor grown buds. It’s then rolled in all raw natural paper, coated in CO2 cannabis oil, and dusted in hash and kief. Part of our signature Tarantula pre-roll line, the Blue Tarantula is known for its top-shelf indoor grown buds. Nearly bursting with a full gram of strain-specific cannabis, this pre-roll is rolled in raw natural paper, coated in CO2 GanjaGold oil, and then dusted with both hash and kief. 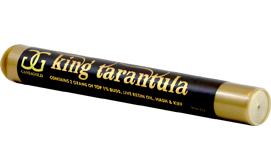 Another integral member of our Tarantula pre-roll line, the Green tarantula is known for its sun-grown outdoor buds. Packed with a full gram of cannabis-specific flower, rolled in raw natural paper, coated in CO2 oil, and then dusted with kief. A sole purpose of merely “getting people high” misses the mark. 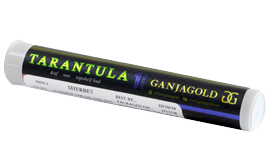 With GanjaGold, patrons get a robust cannabis experience unlike any other. Every product is designed to enhance and completely innovate what you’ve come to expect from flower and extractions. GanjaGold’s team of long-standing industry experts never lost sight of the medical aspect of cannabis. Those early champions who pushed for safe access to all natural medicine are never forgotten. The GanjaGold team believes it is their duty to produce the finest and most reliable cannabis products to build upon the efforts of those before them. GanjaGold is paving the way for a brighter presentation of the cannabis community while developing the most inspiring cannabis products.